Magic, mysteries, wonderful worlds and the magnificent power of dragons fuse as the climax to this epic series rears its head! Wicked sorceress Gwilanna has changed the course of time, which will have a terrible impact on the Icefire legend. 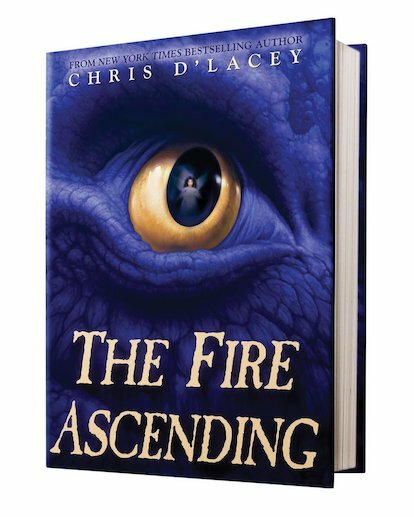 In a desperate bid to save his world and its beloved dragons, David must take undreamed-of risks as his quest races towards its end… Don’t miss a single moment of the action as Chris D’Lacey’s epic fantasy comes to a majestic and heart-wrenching close.